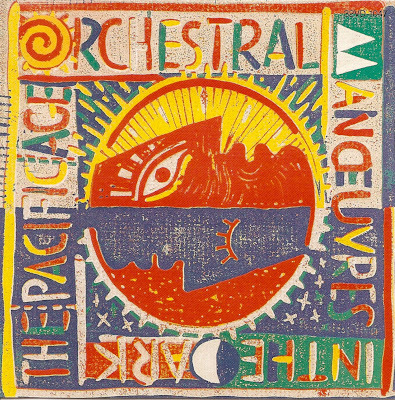 Orchestral Manoeuvres in the Dark (often abbreviated to OMD or O.M.D. ) 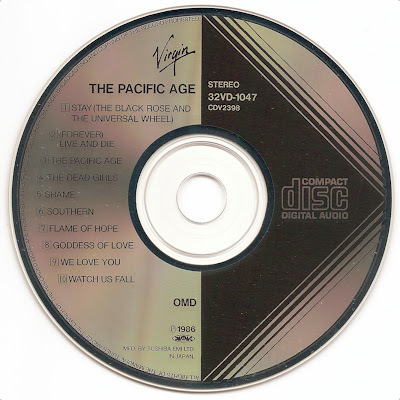 are a synthpop group whose founding members are originally from the Wirral Peninsula, England. OMD were originally assimilated in the greater new wave batch of synthesiser-based acts of the later 1970s–early 1980s. 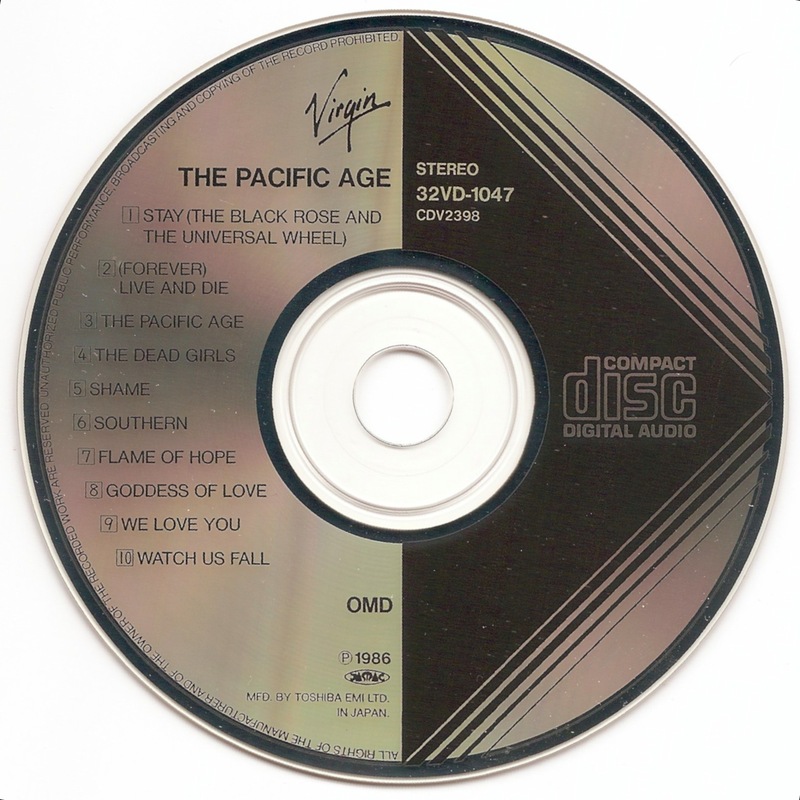 The Pacific Age is the seventh album by Orchestral Manoeuvres in the Dark, released in 1986.